Our East Spring Street Rehabilitation project has been collecting a few awards lately. 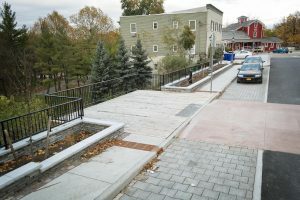 This street improvement project involved the use of “green infrastructure” design elements such as bioretention planters, permeable pavement, and a vegetated “green wall” to assist with decreasing the storm water runoff from the roadway into Glen Falls Park in Williamsville, New York. 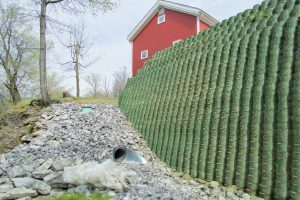 As part of the overall rehabilitation and development of the old Water Mill area, DiDonato is proud to have been a part of this successful project for the Village. See our Project Gallery section for more detailed information on this project.